It is time for you to start improving your interactions with the community. Working with charities and the environment should not be hassle for your busines﻿s. 1. Attract and create deeper relationships with customers. 2. Reduce turnover and recruit passionate employees. 3. Improve internal operations that can reduce costs. Working with charity and cor﻿porate social responsibility﻿ (CSR) takes time and you may not have extra time, resources, or expertise to execute a program that can generate a desired positive return. 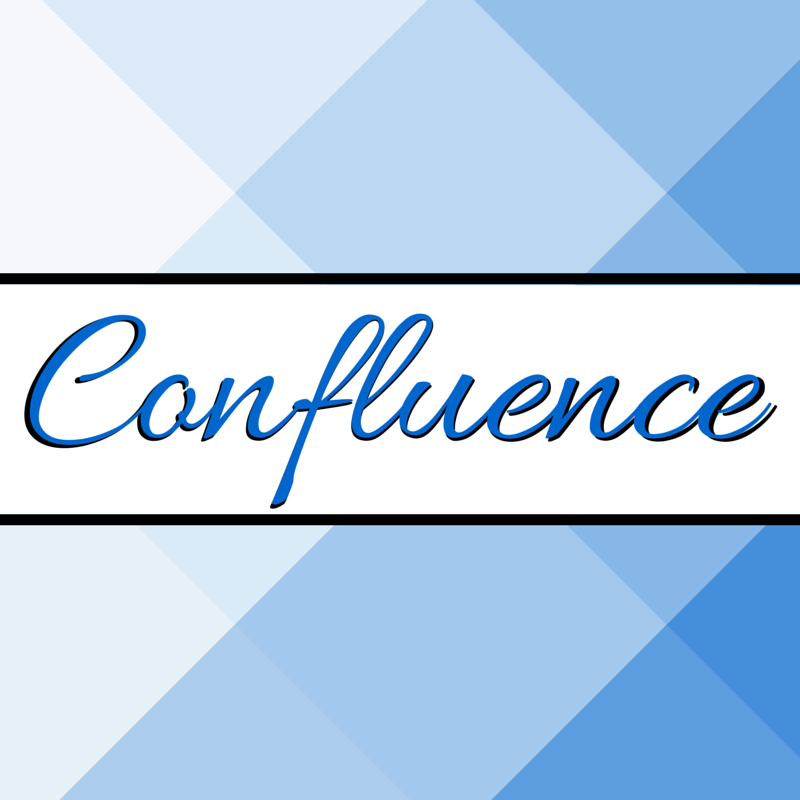 Use Confluence to improve your business by making your work with the community, strategic. Find blog posts, services offered, and much more.